2. Therapeutic hypothermia (32oC to 34oC for 12-24 hours) should be considered for rhythms other than VF ie cardiac arrest patients who present with asystole or pulseless electrical activity; felt to be of cardiac origin and are resuscitated to hemodynamic stability, but remain unresponsive. Intensive Care Units are constantly consulted by peers, health authorities and even the public about application of liver support technology in patients with hepatic failure. 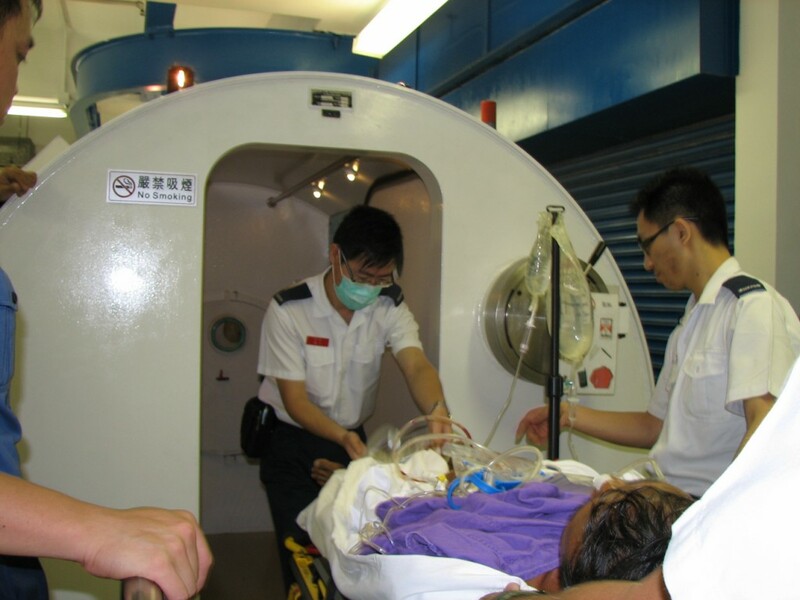 This article serves to provide the readership the official stance and evaluative opinion of HKSCCM on the use of Molecular Adsorbent Recirculating System (MARS), one of the most commonly applied extracorporeal liver support technology as of the latest evidence available. Prevention of venous thromboembolism (VTE) in critically ill patients has been advocated by various international guidelines (1,2). 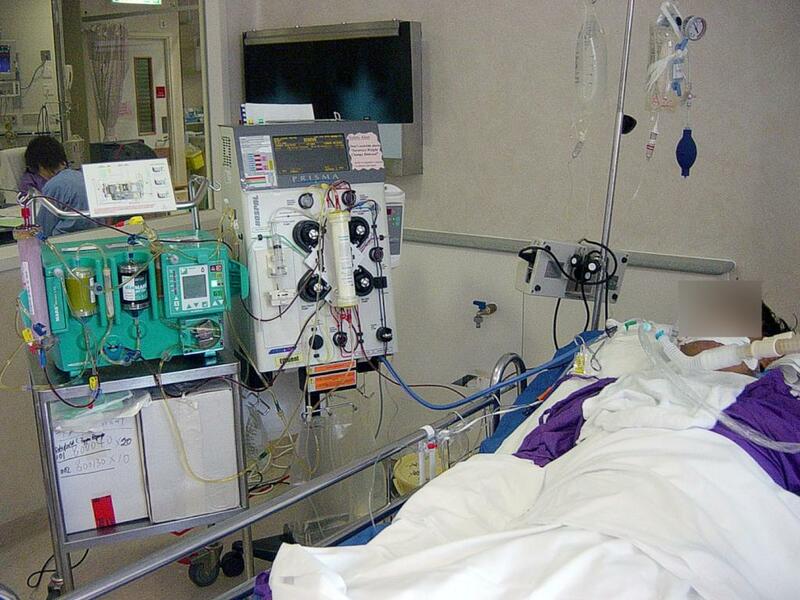 The American College of Chest Physicians guideline in 2008 suggests that all patients should be assessed for risk of VTE on admission to ICU. Most patients should receive thromboprophylaxis. For patients who are at high risk for bleeding, mechanical prophylaxis with graduated compression stocking and/ or intermittent pneumatic compression should be used until bleeding risk decreases. For patients with moderate risk for VTE (eg. medically ill patients or postoperative patients), low dose unfractionated heparin or low molecular weight heparin is recommended. For patients with high risk for VTE (following major trauma or orthopaedic surgery), low molecular weight heparin is recommended.